“UFC 152: Jones vs. Belfort” is more than halfway over, as all seven of the card’s preliminary bouts have now entered the mixed martial arts record books. The night started off with a bang, with the first three fights ending in thrilling 1stRound fashion. 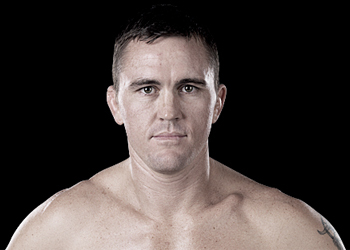 Kyle Noke (Pictured) kicked off the festivities by serving up an upset special over Charlie Brenneman with a controversial TKO win. “The Spaniard” thought the stoppage was a tad premature. Air Canada Centre in Toronto is hosting tonight’s fiesta.